You know grammar. You have your pet peeves. 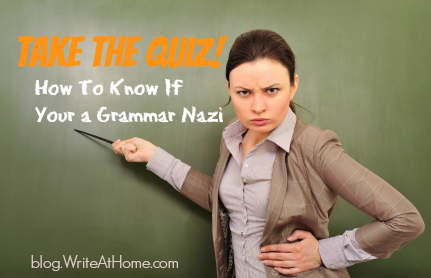 But are you really a grammar Nazi? 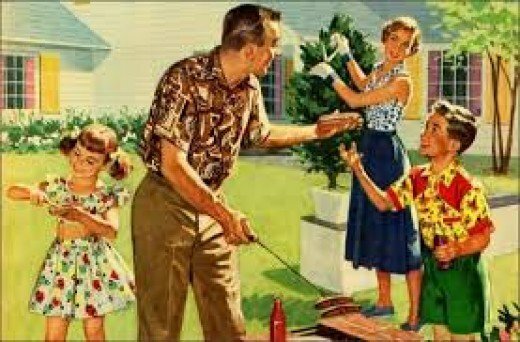 Don’t wonder any longer! Take the quiz to find out. 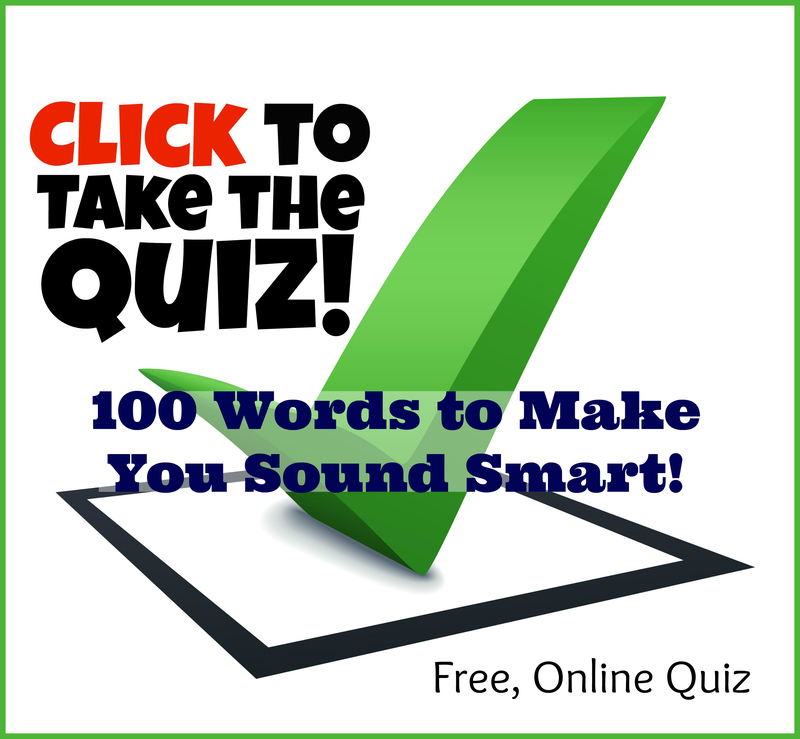 Take the Quiz: 100 Words To Make You Sound Smart! How smart do you sound? 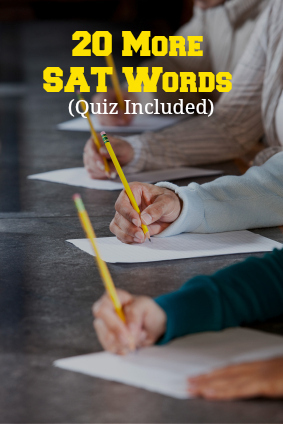 Test yourself with this free quiz. 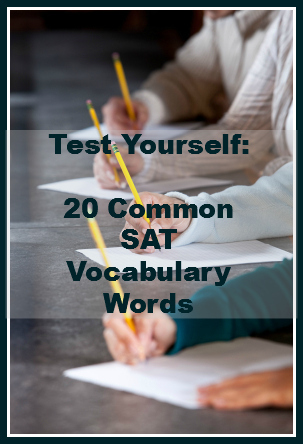 Take today’s quiz on 20 Common SAT vocabulary words.